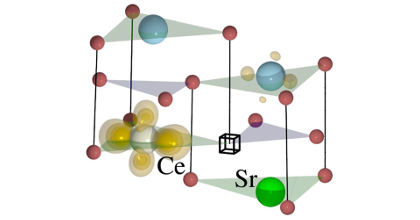 First-principles calculations are used to study the thermodynamic and electronic properties of a large set of intrinsic and extrinsic defects in AlSb. The results are employed in conjunction with experimental impurity data to devise an improved growth process for mitigating the detrimental effects of native defects and impurities. 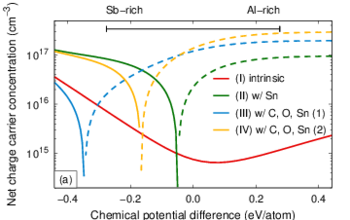 A codoping strategy using Te is demonstrated that leads to a significant increase in both mobility and resistivity without introducing lifetime-limiting deep levels. 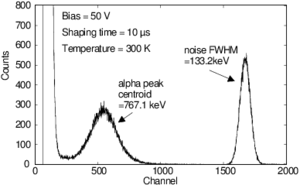 The resulting material exhibits an order of magnitude improvement in mobility-lifetime product and allows spectroscopic detection of α particles with AlSb.